images of the wicked witch of the west. 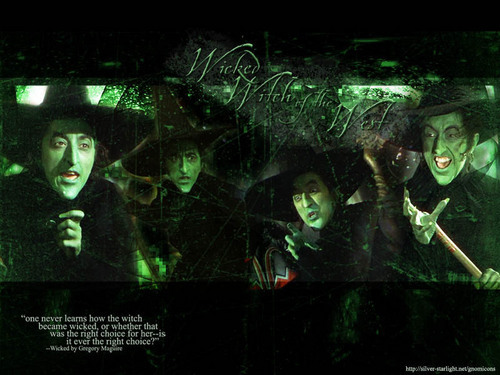 images of the wicked witch of the west,wallpaper. HD Wallpaper and background images in the Le Magicien d’Oz club tagged: the wizard of oz classic film wicked witch image wallpaper. Amazing wallpaper! She is my favorite female villian of all time! I love this wallpaper one of my fav's! wow she is my favorite of all time!!! this is a great image..i love it! !